In State Courts you have only 3 days to back out of a Plea Deal you agreed too .. Only .. 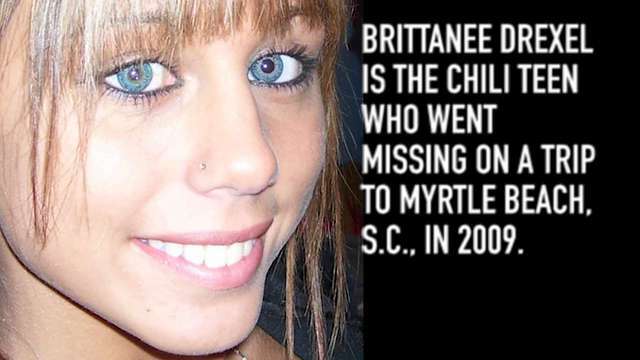 Feds surely have something close to the same ..
A man named by federal authorities in Brittanee Drexel's disappearance will be allowed to fire his attorneys, a judge said this week in a decision that could affect his guilty plea in an unrelated case. The FBI held a robbery charge over Timothy Da'Shaun Taylor, hoping the threat of prosecution would prod him to reveal details of the 17-year-old vacationer's presumed abduction from Myrtle Beach and slaying in 2009. When he gave them no clues, prosecutors charged him. Because Taylor had already admitted to state charges in the same McDonald's heist, his attorneys said he had no choice but to plead guilty. His plea agreement calls for 10 to 20 years in prison, and when he was expected to learn his fate in January, his sentencing proceeding was abruptly canceled as his lawyers said a "matter of law" had cropped up. They had been arguing for less prison time than the plea deal prescribed. The hearing was never rescheduled. Instead, U.S. District Judge David Norton decided Thursday he would relieve the defense lawyers, David Aylor and Mark Peper of Charleston, once Taylor finds a new attorney. Though plea deals are difficult to challenge because they're considered binding contracts, the development could jeopardize the agreement, likely opening a door for Taylor to argue the advice he got from the attorneys was faulty or to find another way to challenge the deal. "Prosecuting someone for the same crime twice with an ulterior purpose is unfair and unjust," Peper said, "thus we will continue to support any decision (Taylor) makes." The defense has maintained Taylor played no role in Drexel's presumed death and had already paid his debt for having a hand in the 2011 robbery in which a McDonald's employee was shot and wounded. Taylor had served as a getaway driver. Prosecutors contended Taylor, who was sentenced to probation in the state robbery case, deserved a stiffer penalty because his accomplices had all served prison time. His lawyers said it was a bid to squeeze from Taylor information on Drexel that he didn't have. The New York teenager went missing as she spent spring break in Myrtle Beach, sparking pleas from her family and searches that turned up no leads. She has not been found. A jailhouse informant later told the FBI that Taylor and his father kidnapped Drexel and held her near McClellanville. She was raped and shot before her body was dumped into an alligator swamp, the informant told the FBI. His lawyers have insisted that Taylor was in high school when the crimes took place. Civil rights advocates have mounted protests and petitions to the federal government pleading for his release. took. Feds surely have something close to the same. It's like a Contract.